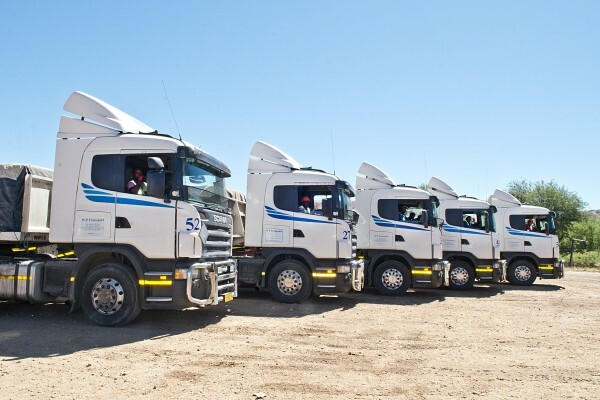 The Namibian freight transporting company has grown exponentially over the past 14 years from a small fleet of just 10 trucks in 2000, to its current state which comprises a fleet of more than 100. This is a figure that has doubled as recently as September 2014, however, thanks to an acquisition which promises to take WP Transport to the next frontier of success in the region. A strong internal structure has been pivotal to WP Transport’s success over the years, and another vital stepping stone in that ongoing development in 2015 will include the company striving for ISO 9001 and ISO 18001 accreditation to emphasise its adherence to occupational health and safety regulations. For more on their winning formula, Gregory Simpson caught up with managing director, Markus van der Merwe recently. How would you rate the level of road and freight infrastructure in Namibia, and ways that it could be improved and/or streamlined? 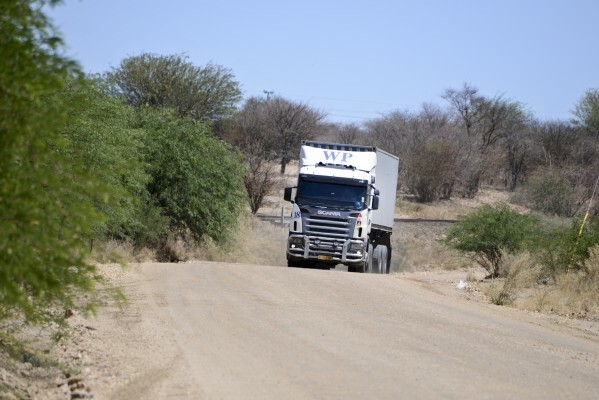 Namibia has well maintained road infrastructure which allows for efficient cross border road transport. Border control and custom clearing is also efficient on the most part. Major expansion and upgrade of the Walvis Bay port will contribute greatly to Namibia’s logistics infrastructure, especially with the aim to connect foreign markets to SADC. How has the acquisition of the company by Imperial changed the company on an operations level, and improved the bottom line of the business? 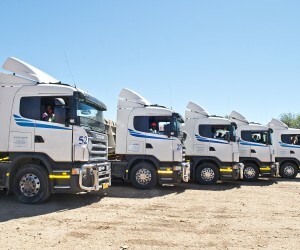 What are the biggest challenge facing transporters during the harsh Namibian summers? Which is your preferred truck and trailer for African conditions? Your expansion plans into Africa, and do’s and don’t’s for cross border trade? Further expansion into Zambia, Congo, Malawi, Botswana, Zimbabwe. Do’s: strategic partnerships with suppliers and endusers. Dont’s: be careful in committing majority of your resources on a singular commodity, especially operating on an established corridor. Rate the level of skill of drivers in Southern Africa, and ways to improve, together with the level of roadworthy vehicles? Level of drivers vary considerable from vastly experienced to reckless. The trick is to retain the experienced and disciplined drivers, whilst training and up skilling new drivers internally. Expectations for the rest of the year, and key growth areas? 2015 is a year of consolidation and internal growth, following three years of expansion growth. What are the current services provided by WP Transport and across what geographical footprint? Having taken on the role of Managing Director late last year, what are the goals and targets you have put in place over the course of your first few months in charge? Firstly to build strong teams within WP - Operational, Administrative and Technical, i.e. getting the right people in the right places. Secondly to integrate these three teams to collaborate as one unit. Once this is in place when can start working towards our ultimate goal : to be the best in the business. Our motto is “We exceed the standard” and believe in order to survive in this industry, we have to do exactly that. What aspects/shortfalls/opportunities did you identify to establish these continuous improvement strategies? Who are some of your key clients and business partners that you have grown alongside within the region over the years and in what ways have they aided the growth of the company? • CCNBC - Have shown incredible growth in Namibia over the past 10 years allowing WP to achieve consistent and organic growth year on year. This made it possible for WP to develop good infrastructure, people, processes and, of course, brand strength. WP has a good name in the industry as a transporter that is reliable, efficient and cost effective. This in turn has attracted other clients and strategic partners. What is WP Transport’s approach to people management issues, including the attraction, retention and skills development of staff?